Witness the result of holding nothing back. 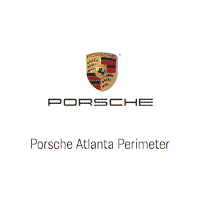 Porsche Atlanta Perimeter’s launch event for the all-new Panamera. You won’t be able to avert your eyes. Nor should you.